in a new field can be daunting. There are many brands out there. And chances are you’re new to the industry. How do you know which brand, type and model is right for you? With us, you don’t need to learn every machine to determine which machine is a good fit for your needs. We do that for you by doing a needs evaluation and giving recommendations. We offer the same prices as any dealer. PLUS you get the benefit of getting a quote for machines tailor-made for your purpose. Training on how to operate your machine is something many dealers neglect. When delivering your machine – depending on what you buy – we spend an average pf 1-2 days teaching you how to work the machine efficiently and effectively, making the best use (and profit) out of it. Clothing industry machines should be bought with the same mindset as buying a car.In our experience, people bargain with dealers without keeping after-service in mind. As a result, we’ve inherited many unhappy clients who’ve bought (or even imported) machines from dealers offering a special without after care support with the solepurpose of just making a sale.We place extreme importance on after-service; client nurturing is a priority with us. Stitch fabric and other materials together with thread. 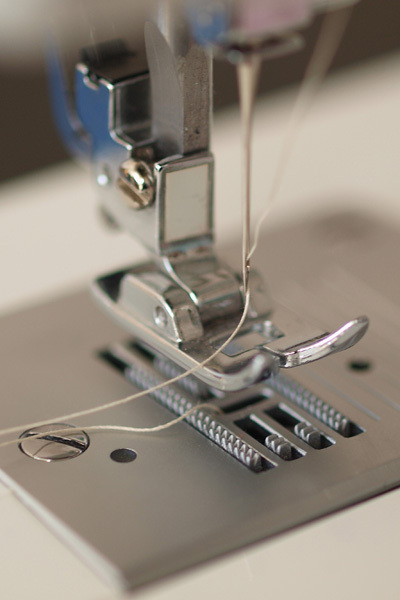 We supply home and industrial sewing machines. Create a design on any material using threads. We supply home, commercial and industrial embroidery machines. Stitch through layers of fabric and batting in patterns. 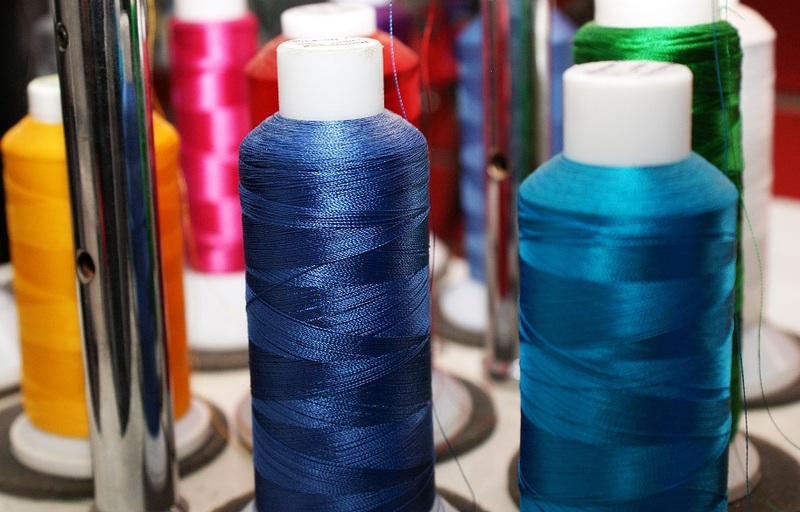 We supply quilting and combo embroidery, sewing and quilting machines. Create neatly sewn holes for buttons on any clothing item. Create knitted fabrics in a semi or fully automated fashion. We supply spool, flatbed, circular and sock knitting machines. Imprint a design or graphic on an item with the application of heat and pressure for a preset period of time. Create a design on an item by forcing ink or metal through a prepared screen of fine material. Use a digital file, such as PDFs, instead of printing plates in order to create a design on an item. How sure are you that the sales people you speak to will provide you with the CORRECT solution for your problem? Discover the pros and cons of each brand and make an informed decision. We ask the right questions and match it with your need. You can of course take the time to obtain quotes from different dealers, but how long will that take? We’ve teamed up with a couple of financing companies, making financing your machine a possibility! Trust us, not many dealers have after service in mind when making a sale. We place extreme importance on developing, nurturing and maintaining excellent relationships with our customers and suppliers over the long term. Before suggesting a clothing industry machine to you, we study your needs and advise you based on comparing your requirements and budget with the product features. We do everything necessary for a smooth transaction. All this at no additional cost! Price competitive, but not at the expense of providing a quality service.